Here’s Captain Scott and his daughter standing next to a 200 lbs. Bull Shark that one of their clients pulled in while on a recent charter in the Gulf. Don’t get to close Gremlin! 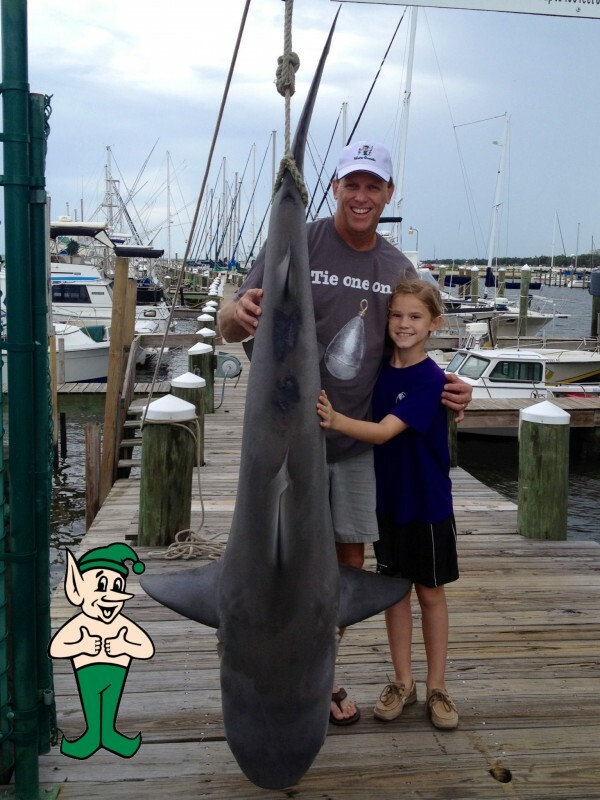 Captain Scott says, “Thanks Water Gremlin for bringing me and my clients to where the big Sharks eat”!